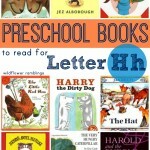 Here are our favorite preschool books for the letter Ll! 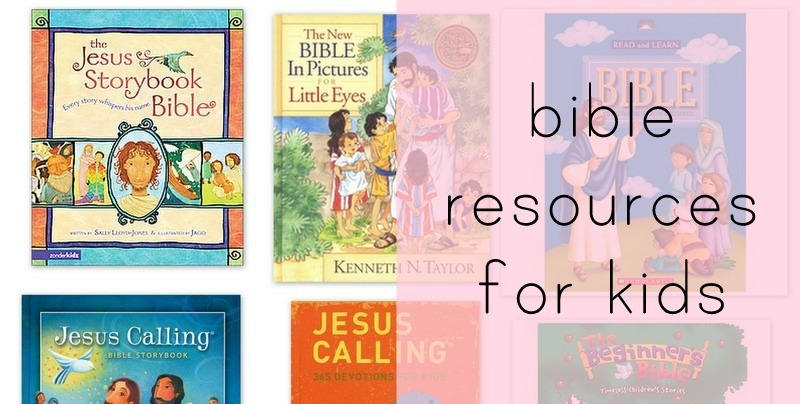 Reading takes a huge priority in our home — we like to read every morning, noon, and night! 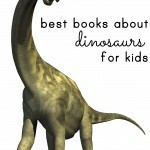 Children will love to read if we give them the tools — I hope this list is helpful to you! 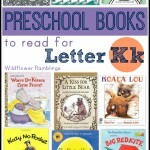 My five year old son incorporates beginning sounds with words all the time — and the reason is because he reads. We read together and he reads on his own. 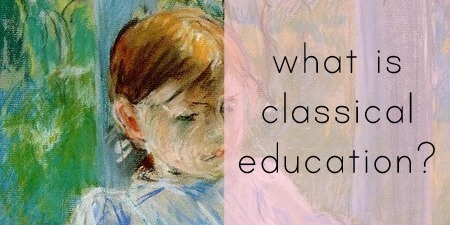 Even looking at the pictures, generating the storyline in his head, and looking at letters — this is reading. Reading opens a world of imagination and creativity for our children. 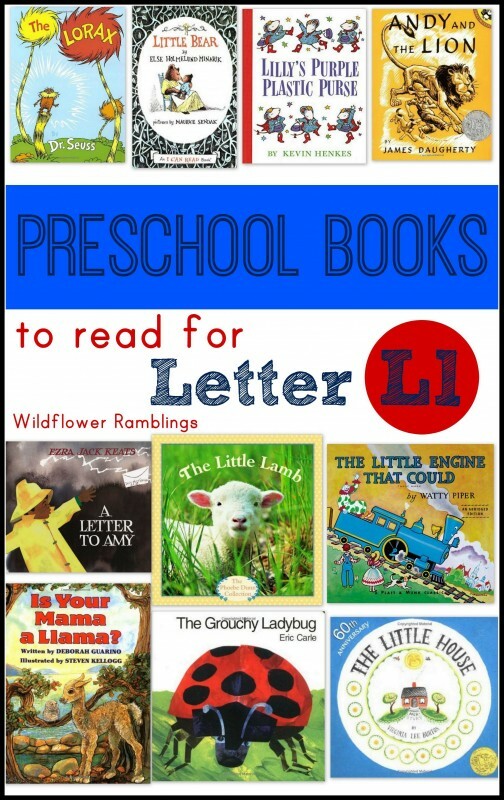 We are currently working through the alphabet with our Kindergarten curriculum, and one of the main reasons why we focus on one letter at a time is to find new books from our home library or city’s library. I will usually collect a small stack of books and read them at breakfast time and try to emphasize the beginning of words. 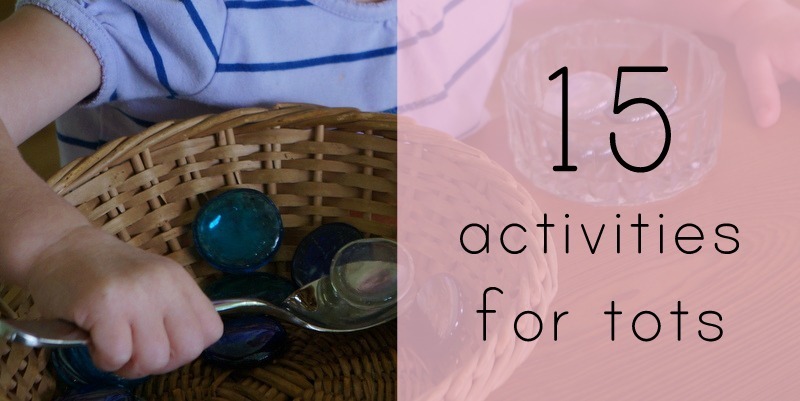 We cycle through the small stack throughout the week during meal or other quiet times in the day. 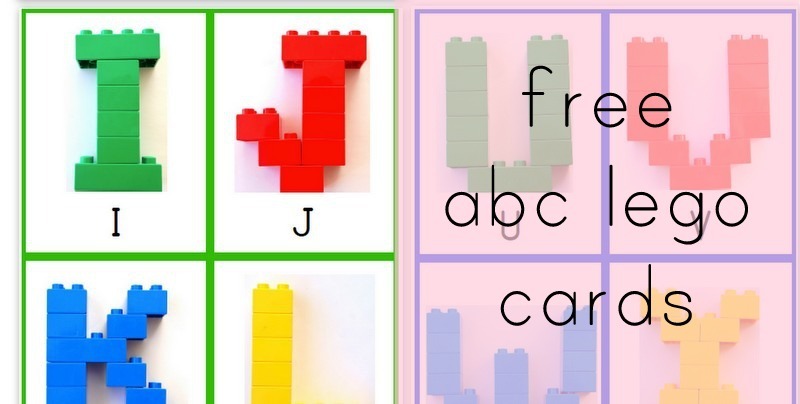 This is a fun way to read new books and reinforce some beginning sound phonics work. 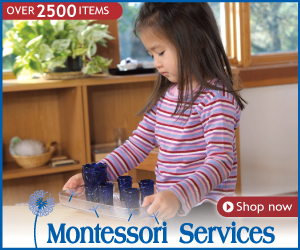 Reading benefits a child’s mind, a child’s speech, a child’s life. 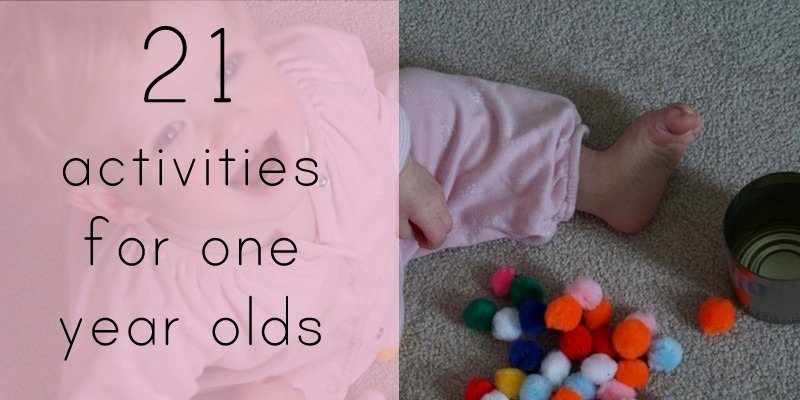 You can read more about why reading is one of the most important things you can do with your baby or child at 10 reasons to read to your child. 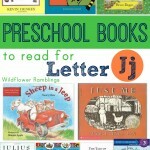 And I am making a preschool list for all of our favorite books from A to Z. I hope you and your child enjoy our children’s books selections for letter Jj! 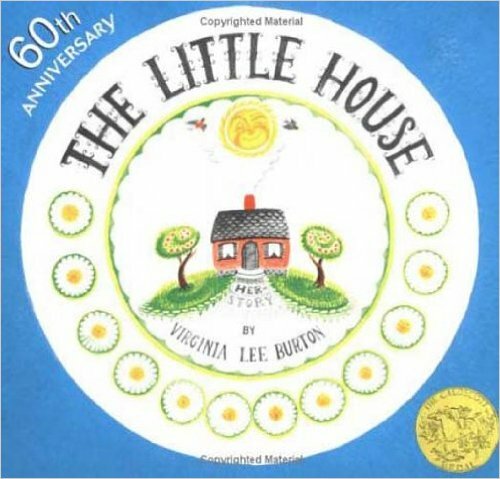 The Little House by Virgina Burton won the Caldecott Medal in 1943 for this amazing story about a little house which was built in a beautiful field with flowers around it and a beautiful moonlit sky at night. Slowly, the house becomes surrounded by the bright lights of a city. The dirty city makes the little house sad: “She missed the field of daisies / and the apple trees dancing in the moonlight.” Will the house find peace? 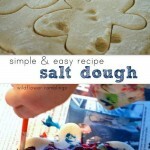 A beautiful story about embracing the simple things in life. 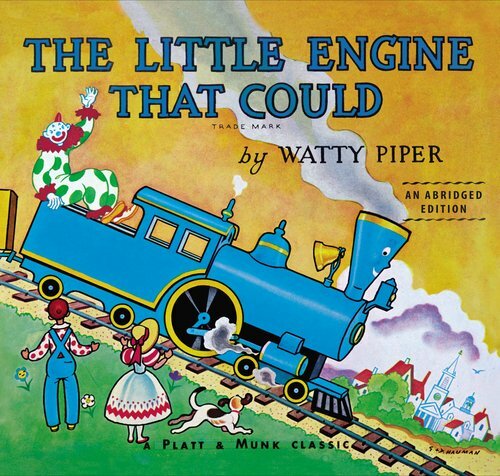 The Little Engine that Could by Watty Piper is a story about a little train that is filled with toys and dolls and good food to eat, all packed up for little boys and little girls but the engine breaks down! Big engines steam by and huff and the little trains, refusing to help, but help may be on the way when a small little blue engine comes along! 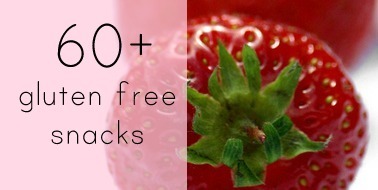 “I think I can! 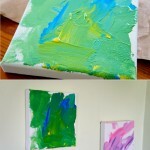 I think I can!” is a great message for children to learn that they can do it! 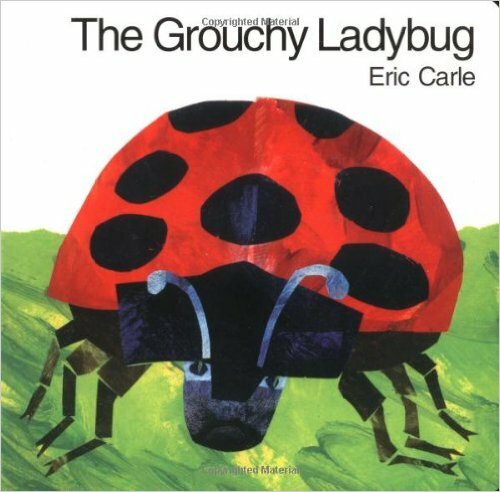 The Grouchy Ladybug by Eric Carle is a sweet story about a mean and grouchy ladybug who won’t say “please” or “thank you” to anyone. At first, she thinks she’s bigger and better than everyone, but then she learns a lesson in manners. 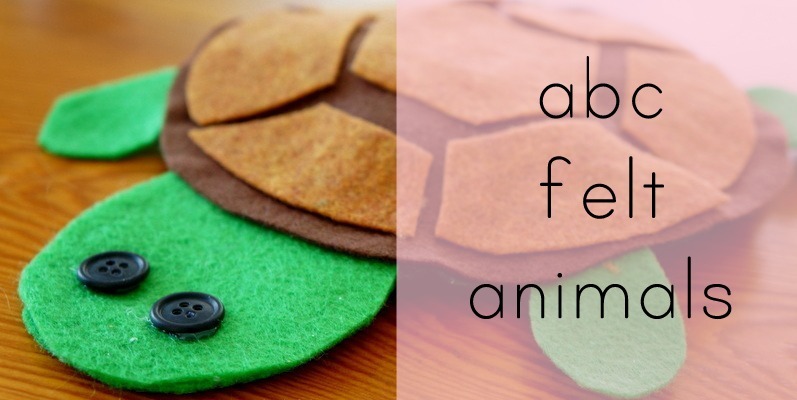 This story also teaches time in a fun, engaging way with Mr. Carle’s always vibrant collages. 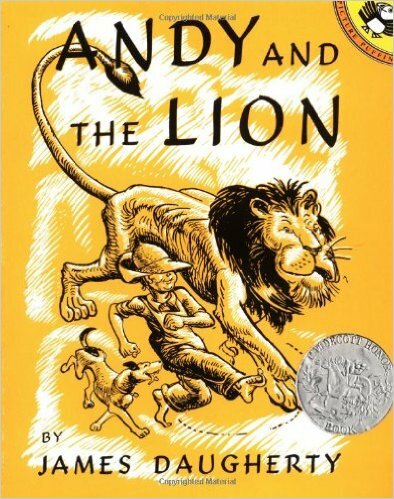 Andy and the Lion by Jay Daugherty is a retelling of the story of Androcles and the Lion. Winner of the Caldecott Honor Medal, Andy rescues a lion on his way home from school, or does he? 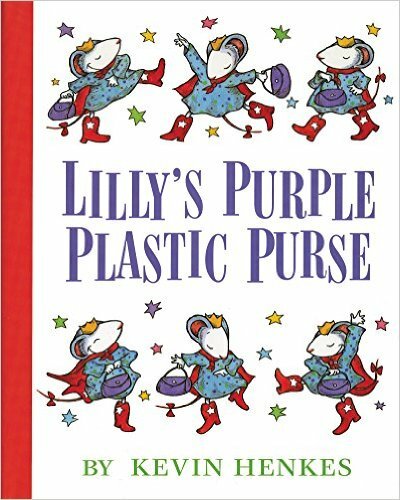 Lilly’s Purple Plastic Purse by Kevin Henkes is a classic mouse tale about a sweet rambunctious little girl who becomes boisterous in her class at inopportune times. 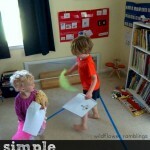 She discovers that practicing good manners and apologizing when you are wrong are good life lessons to learn. 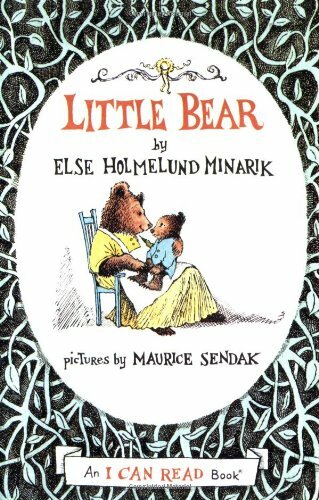 Little Bear by Else Holmelund Minarik is just about the sweetest collection of tales you could imagine. 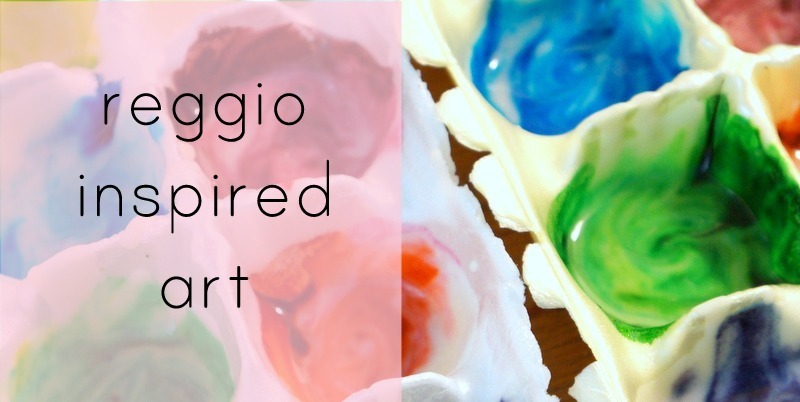 It embraces the love between mother and child more than any childhood book I can think of. Little Bear and his mother go through simple tasks in their days together, and above all, he remembers that his mother loves him. 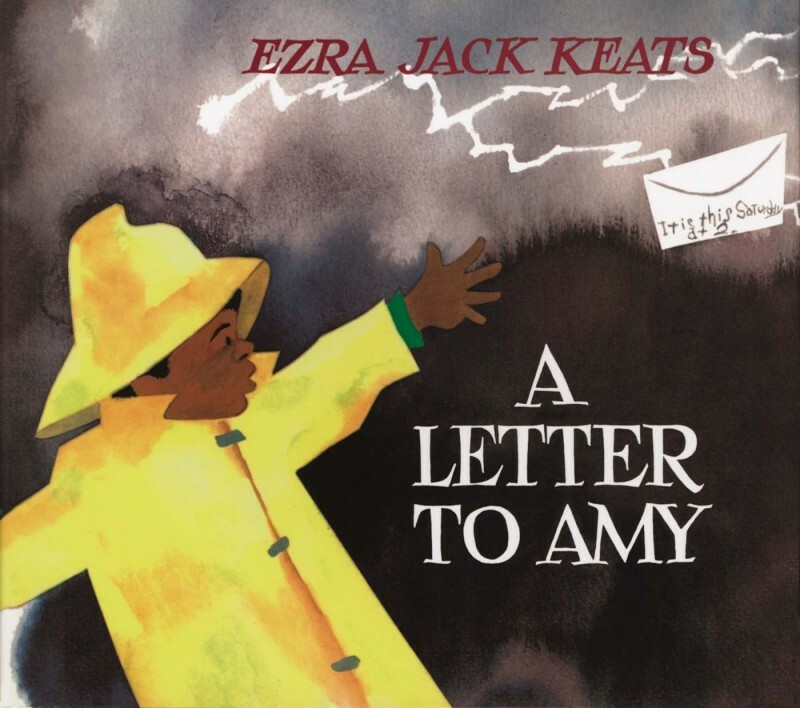 A Letter to Amy by Ezra Jack Keats is the sweet story of a little boy who awkwardly decides to invite a (gasp) girl to his party. 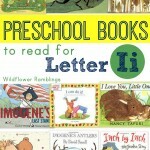 He writes her a special letter (a lesson in letter writing!) that may or may not get to her in time for his party! 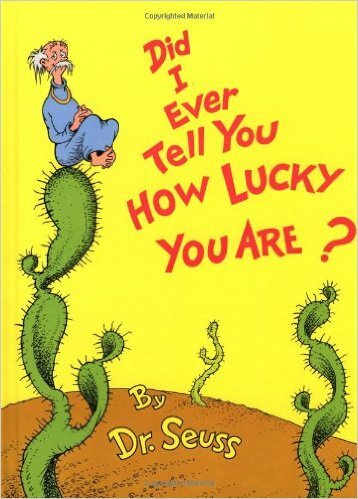 Did I Ever Tell You How Lucky You Are? by Dr. Seuss is classic Seuss. His trademark rhymes and signature illustrations can lift anyone’s spirits in this lesser known Seuss-tale. The Lorax by Dr. Seuss presents the problem of wanting more, more more things, things things. The Lorax just wants to save his environment. 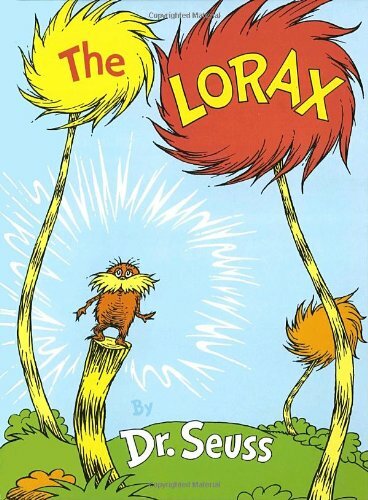 A smart lesson Dr. Seuss taught even before growing concern for the Earth was popular. 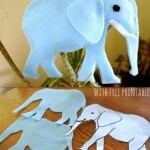 The perfect tale to introduce children to conservation. 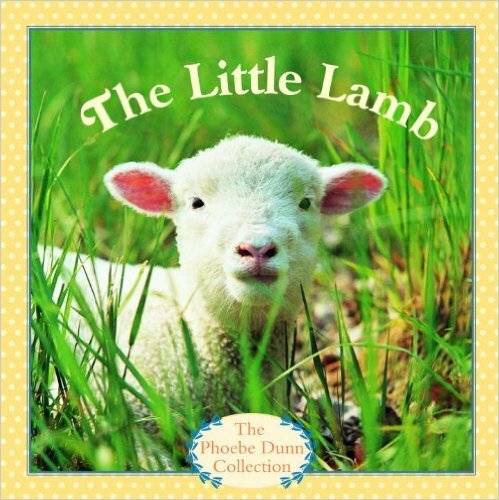 The Little Lamb by Phoebe Dunn is a part of an adorable series from photographer Judy Dunn and her daughter, Phoebe. 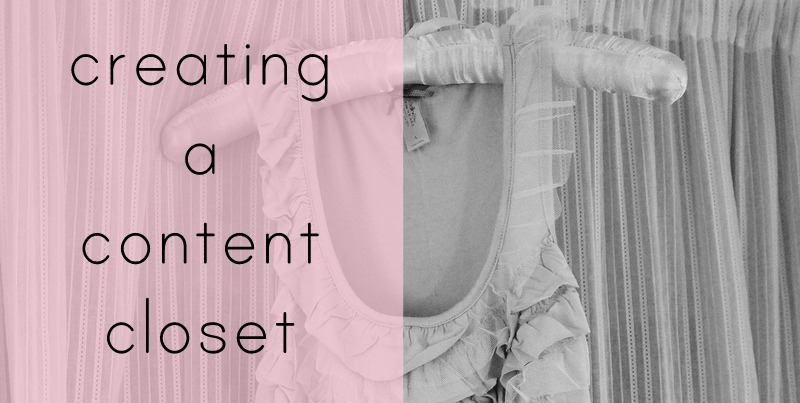 Using gorgeous, vibrant images, it tells the story about a little lamb that becomes adopted by a little girl. 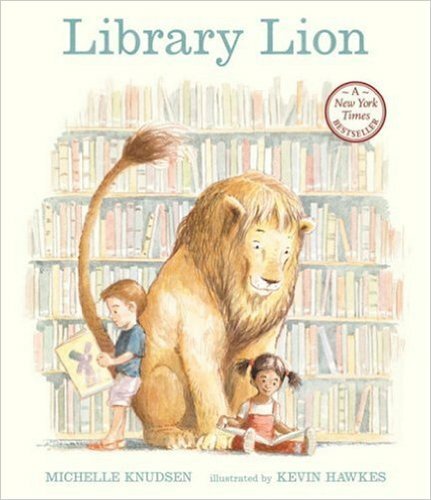 Library Lion by Michelle Knudsen is a sweet story about a friendly lion who comes to a quiet library and soon comes to the rescue of some of his new friends. Is Your Mama a Llama? 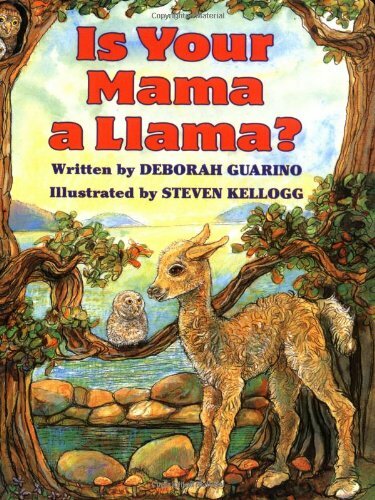 by Deborah Guarntino is an adorable book about a little llama who is looking for his mama, what else?! 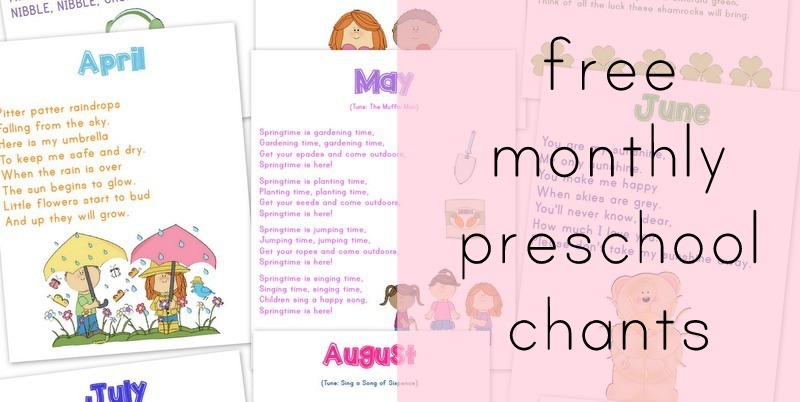 He visits all his friends asking them what kind of mama they each have in this adorable rhyming book. 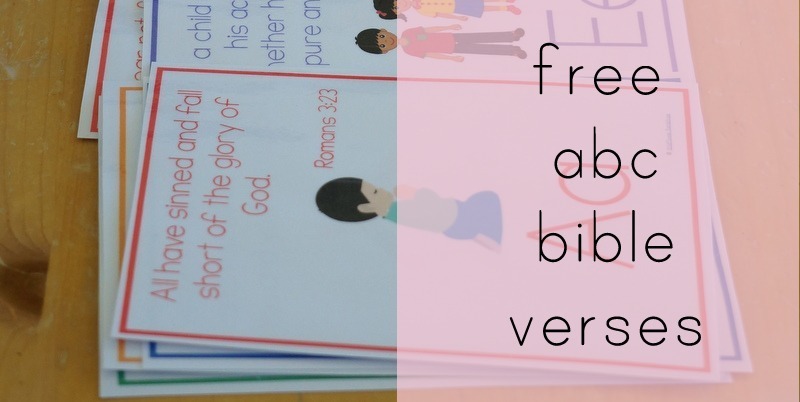 Interested in earning free books or need to earn extra money for your family promoting children’s literacy? 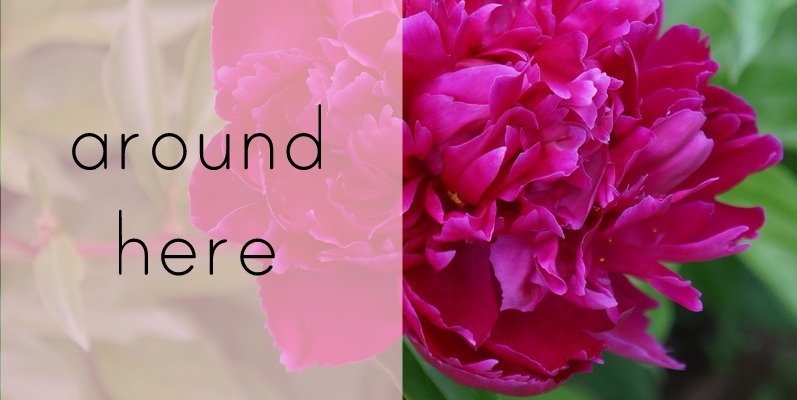 I’d love to learn how I can help you and your family. 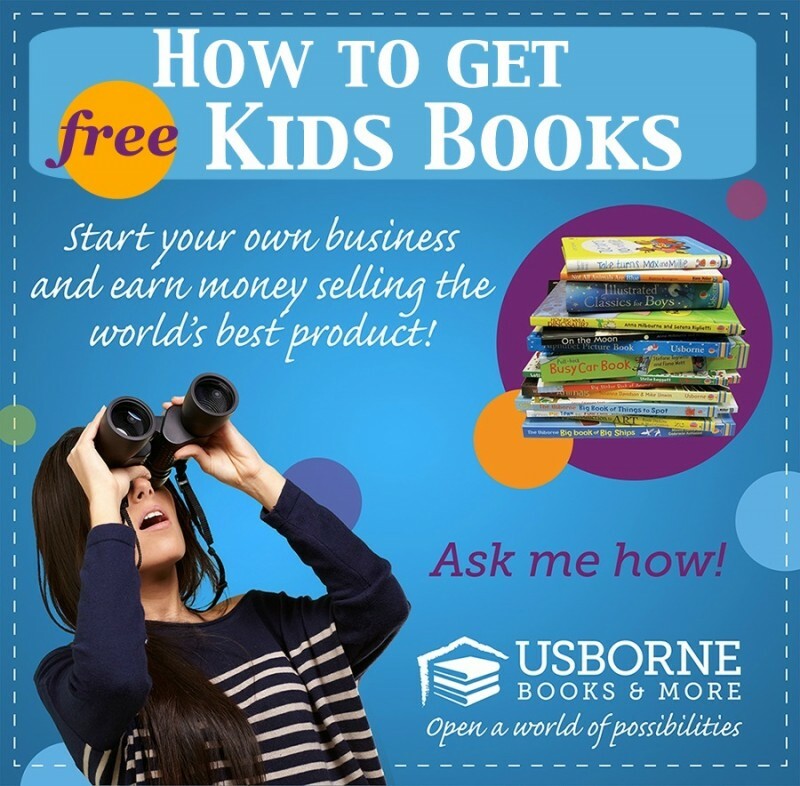 You can host a Facebook Party with me or become an Usborne Consultant — I will support you along the way! 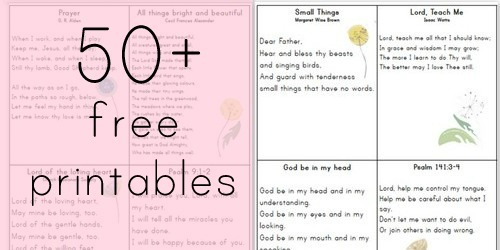 Our growing collection of over 50+ free printables! !